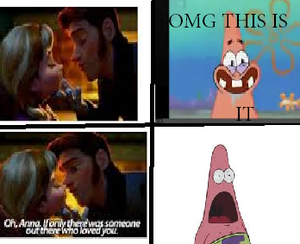 Patrick Watches Frozen - Uma Aventura Congelante. This is what happens when Patrick sees the plot twist.. Wallpaper and background images in the dramatização aleatória club tagged: photo. 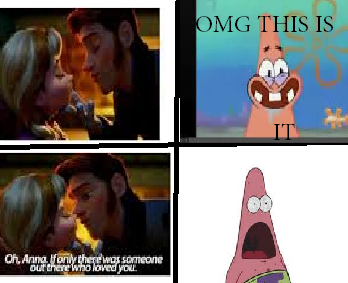 This is what happens when Patrick sees the plot twist.